Home Orthotics Osteoarthritis- less pain. More life. Osteoarthritis – less pain. More life. 31 Million people in the United States suffer from osteoarthritis (OA). One in every two people will develop it by age 85. 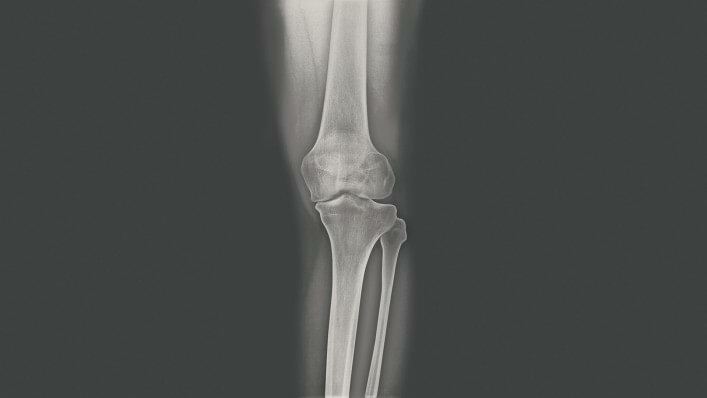 What are the causes of this joint disorder? How can it be prevented? And, what are the options for pain relief? Osteoarthritis is the result of years of excessive joint strain and cartilage damage. It can also be triggered as a result of previous injury, such as a meniscus or ligament injury or the result of congenital deformity of the joints. Obesity, nicotine, and alcohol abuse increase the probability of developing osteoarthritis. Age, gender, and race can also play a role. Multiple treatment options exist, but many healthcare experts see a gap in early knee osteoarthritis intervention. Ottobock offers a variety of conservative treatment options to help relieve pain, help reduce over-the-counter and prescription drug use, help prevent further joint damage, and help delay surgical intervention. Our goal is to help patients live with less pain and more life. What is osteoarthritis, and what is the next step when every step is painful? Understanding knee osteoarthritis – learn more about the causes and progression. 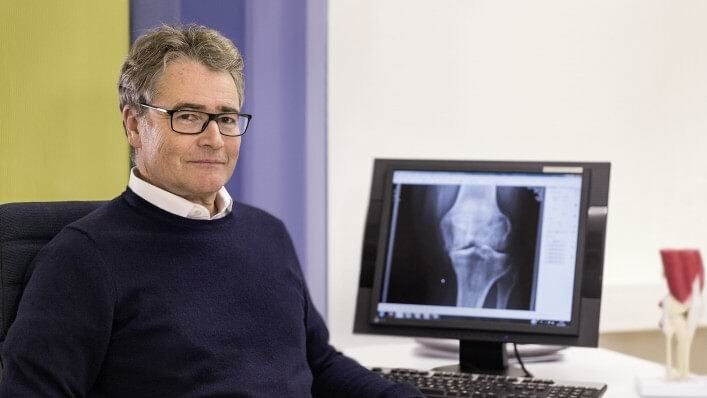 How can knee osteoarthritis be identified in the early stages? What are common signs of the condition? What are the methods for diagnosing knee osteoarthritis? How can knee osteoarthritis be treated effectively and pain in the knee permanently reduced? 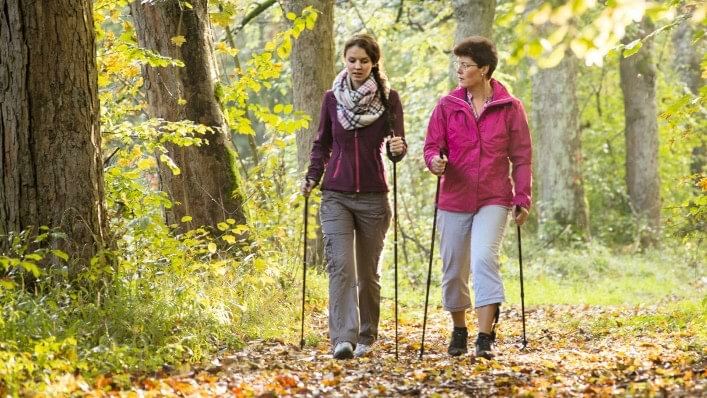 How can an active lifestyle and healthy diet help combat knee osteoarthritis? What is the Agilium Freestep? Agilium Freestep is an ankle foot orthosis that offers dynamic off-loading of the knee joint to promote increased mobility and delay surgery for individuals with mild to moderate medial or lateral unicompartmental knee osteoarthritis. How is the Agilium Freestep different from other OA braces? Traditionally, knee osteoarthritis pain is treated with off-loading knee braces, which can be bulky and heavy. Unlike traditional off-loading knee braces, the Agilium Freestep is applied to the foot instead of the knee. The Agilium Freestep provides targeted relief for the damaged cartilage in the knee by changing the load line of the knee, which is where the body weight has the greatest impact on the cartilage. How will the Agilium Freestep help me? Will the Agilium Freestep work for me? The Agilium Freestep was designed for medial and lateral unicompartmental knee osteoarthritis. 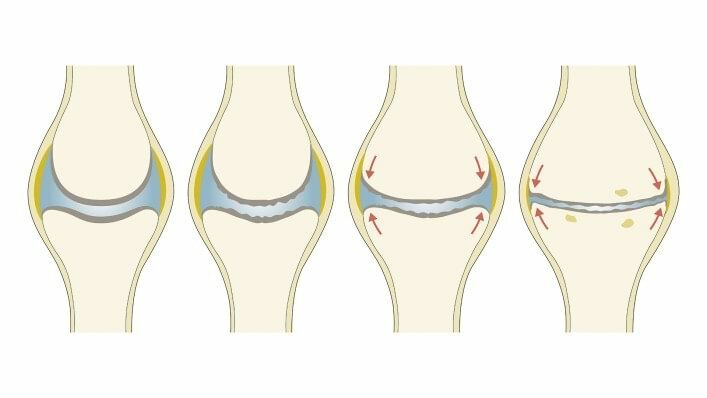 The majority of individuals with knee osteoarthritis have a medial indication, which means the bones are creating pressure on the inside of the knee joint. People with a medial indication are typically bow-legged. A small percentage of individuals have lateral knee osteoarthritis, which means their bones are rubbing on the outside of the knee joint. These people are typically knock-kneed. I’m not sure I have knee osteoarthritis? How can I find out for sure? Do I need a prescription for Agilium Freestep? A physician’s prescription is required for Agilium Freestep. Generally speaking, your primary care physician, rheumatologist, or orthopedic surgeon will prescribe the Agilium. If your insurance covers new technology like the Agilium Freestep, your physician may need to provide documentation to show that the device is medically necessary. Will Agilium help me avoid surgery? 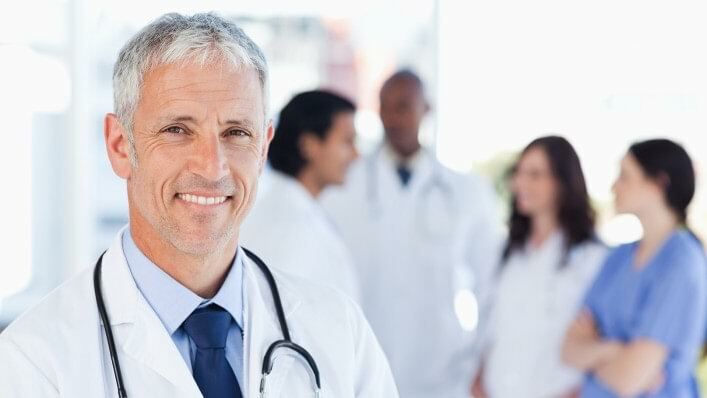 The Agilium products are intended to delay surgical intervention and reduce prescription drug use. I’ve had surgery and I’m still in pain. Will Agilium help me? Please consult with your physician about using Agilium products after surgery. No case is the same, and your doctor can help identify what is best for you. Can I try Agilium before I buy it? 1. Share this document with your physician and tell him or her that you would like to try the Agilium Freestep to relieve your osteoarthritis knee pain. 2. Ask your physician to refer you to an orthotist for an expert evaluation. If you do not have an orthotist, ask your physician for a referral. Ottobock can also recommend orthotists in your area. 3. Ask your physician to start the documentation process. Agilium Freestep requires a physician prescription. If your insurance covers new technology like the Agilium Freestep, we’ve prepared a Physician Documentation Guide to help your physician document the medical necessity of the orthosis in your medical record. 4. Contact Ottobock if you have any questions. Call 800 328 4058 and ask to speak with our Patient Navigator. How much does the Agilium Freestep cost? The MSRP for the Agilium Freestep is $950. Agilium Freestep is Health Saving Account (HSA) accepted and Flexible Spending Account (FSA) accepted. Is the Agilium Freestep covered by my insurance? Insurance coverage varies. Not all of our products are covered by insurance, but we have options within the Agilium osteoarthritis product line that may be covered by insurance, including Medicare.